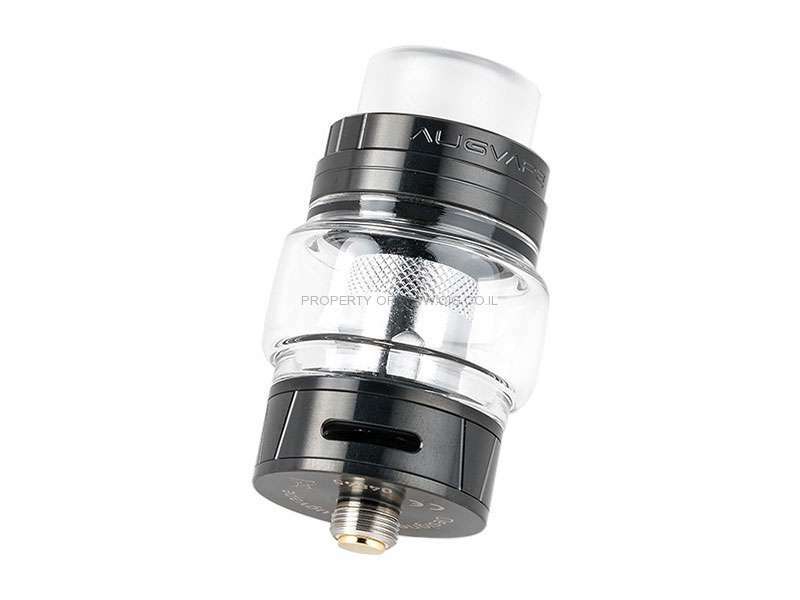 The AUGVAPE Skynet Subohm Tank adopts 9mm bore 810 drip tip with 5.1ml juice capacity. The pack also comes with a 3.6ml standard tube to meet your different vaping needs. The Skynet is 24mm in diameter. The included 0.15ohm mesh coil of Skynet Tank provides optimal flavor and massive cloud to the vapers. The easy top refill and bottom airflow system makes the Skynet a perfect vape pal! 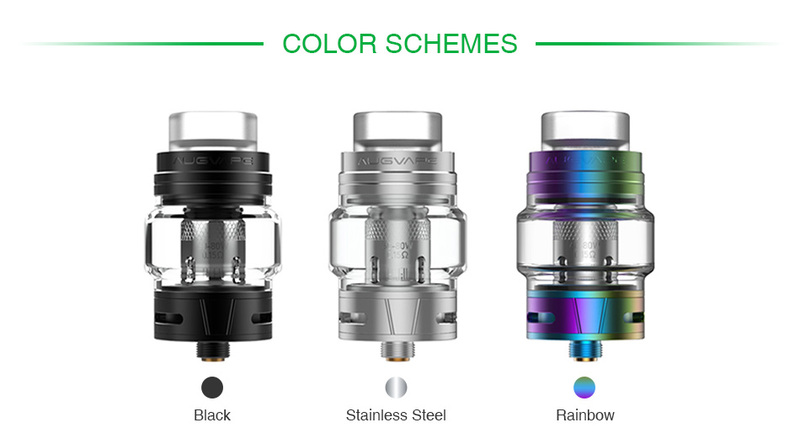 You can select replacement coils.